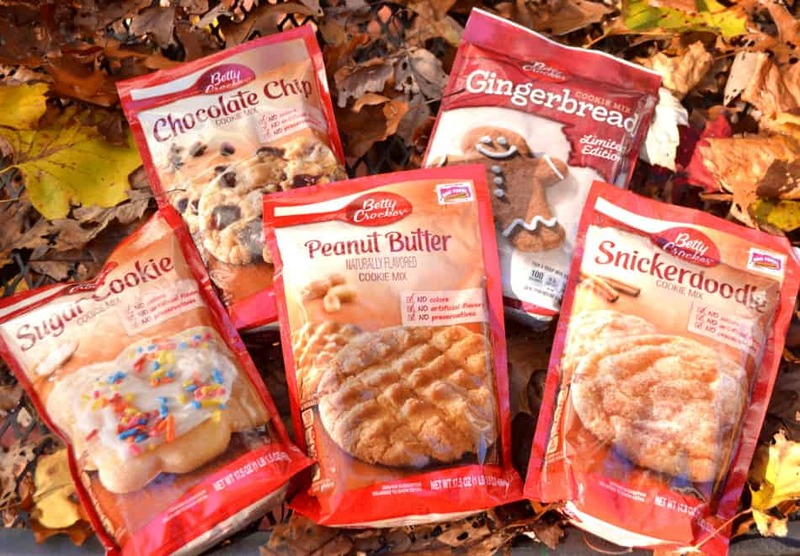 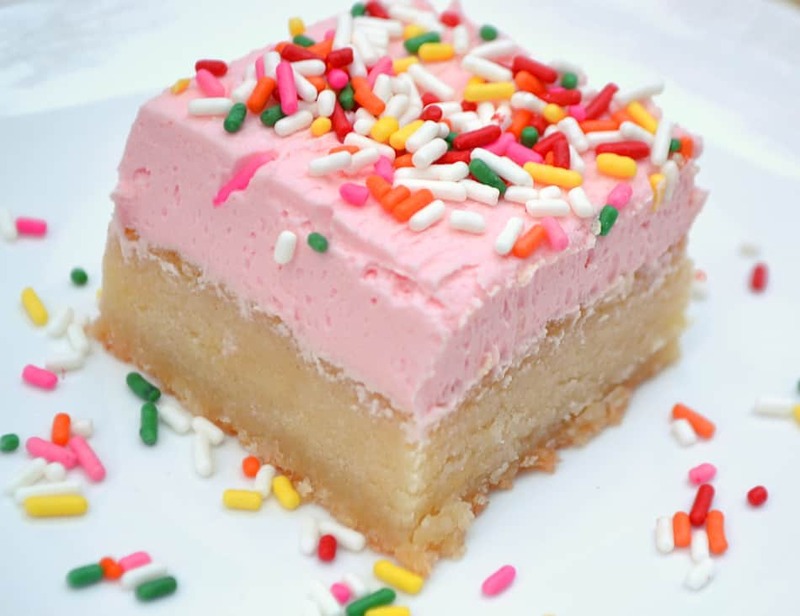 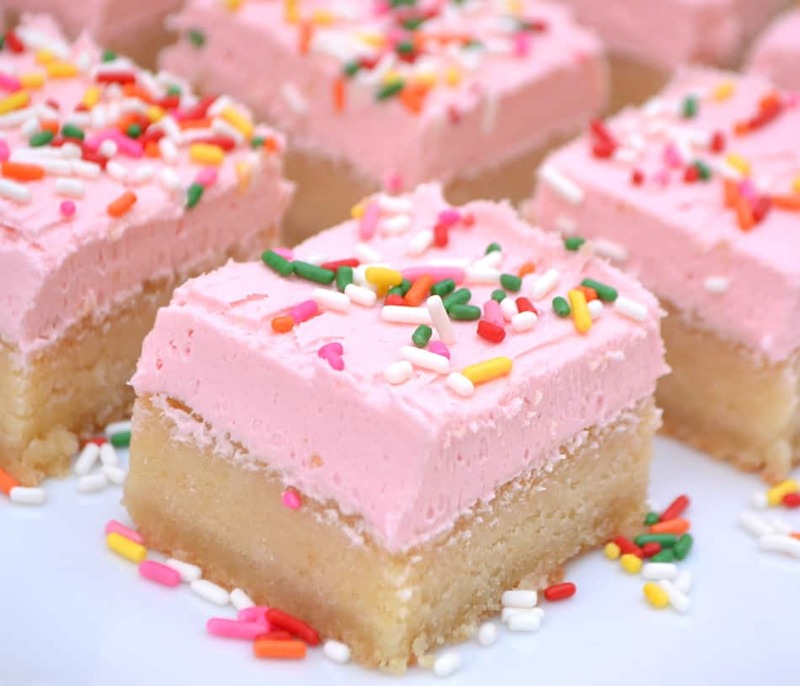 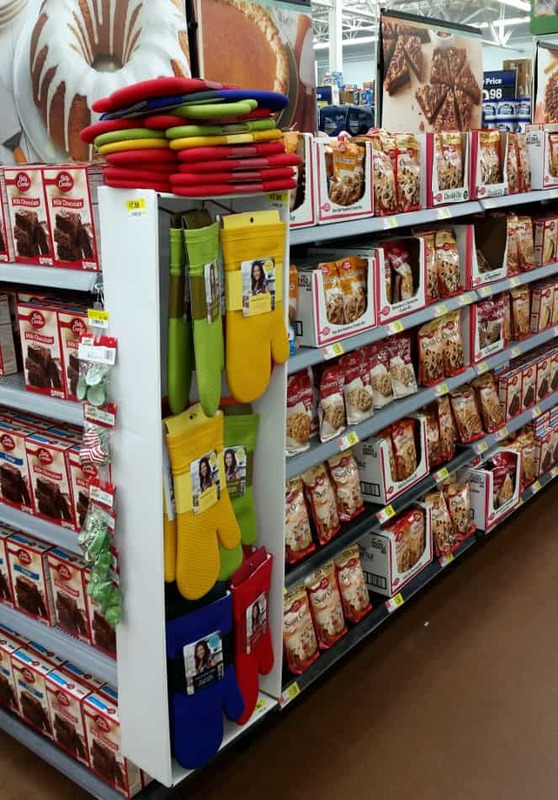 These sugar cookie bars look delcious. 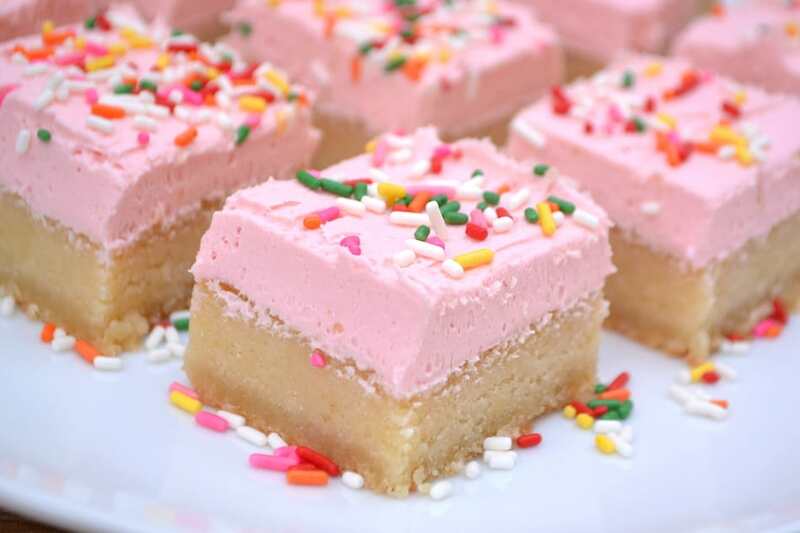 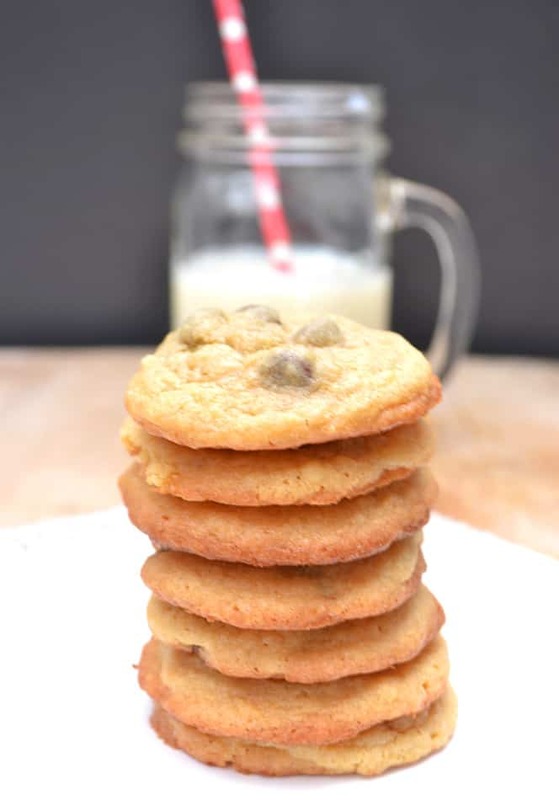 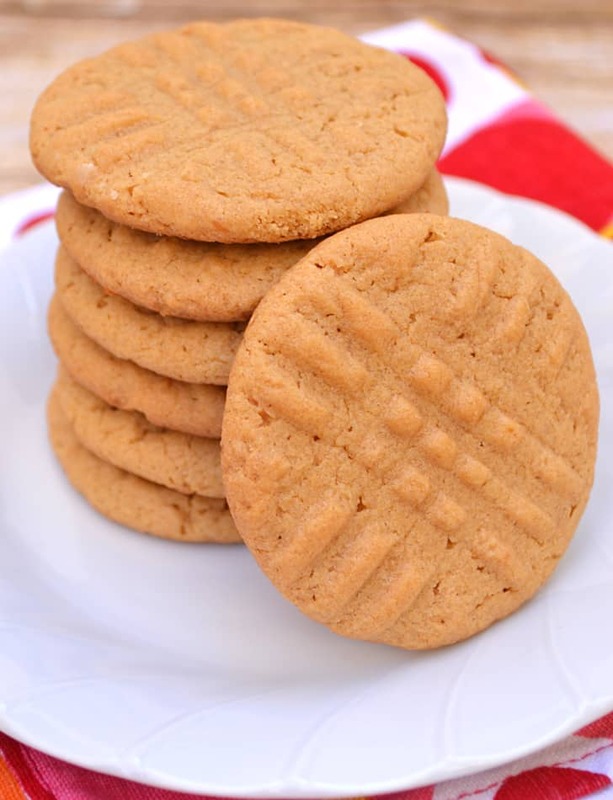 My hubby would absolutely love them, this type of dessert is his favorite. 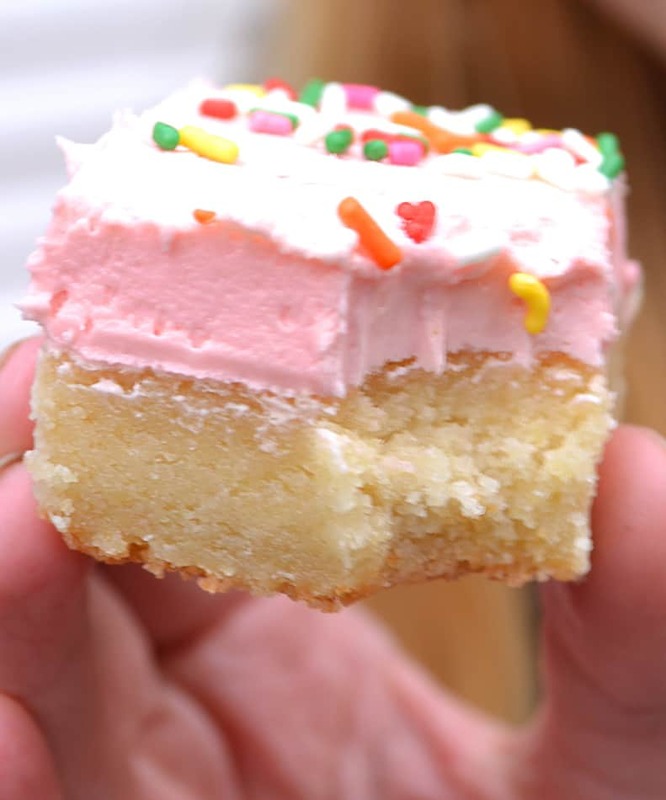 Nice that they are simple to make. 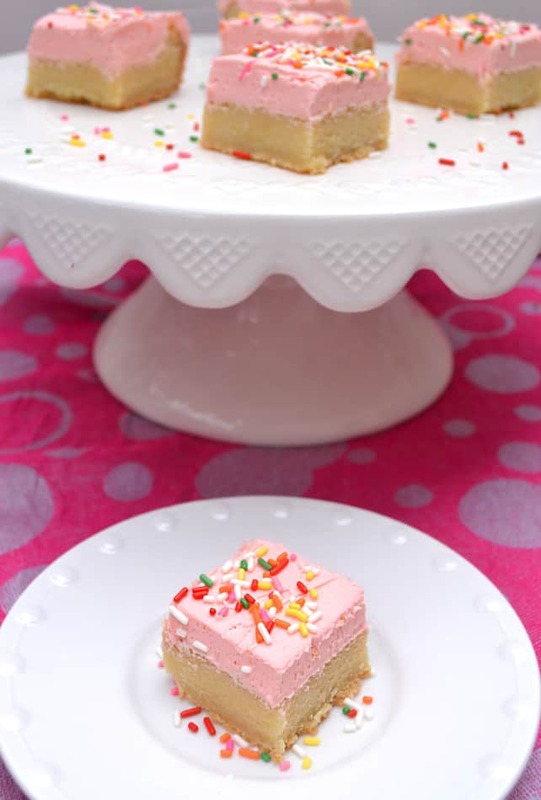 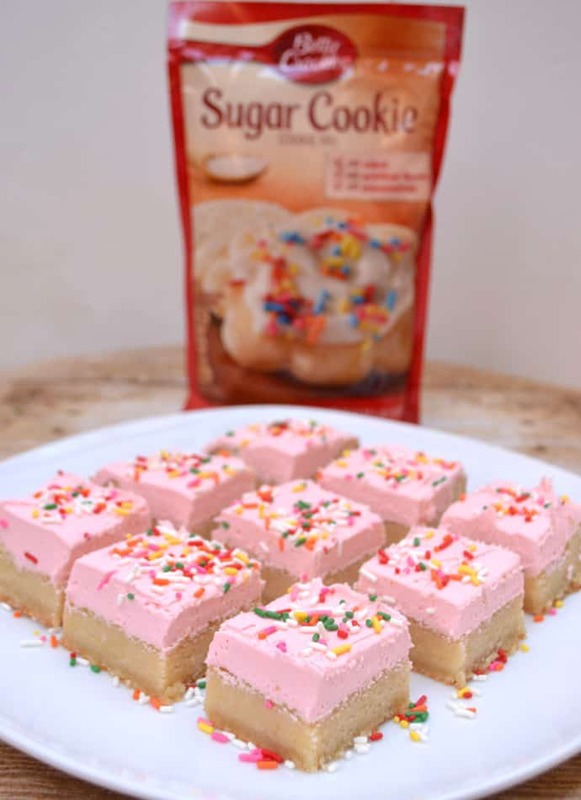 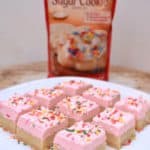 Delicious and very nice these sugar cookie bars, simple to make.